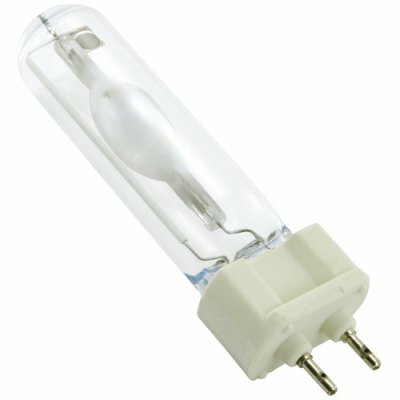 Successfully Added 150W Metal Halide T6 Projector Bulb for CVIS-E31 to your Shopping Cart. Projector picture growing dim? The current lamp taking a long time to warm up? Have no picture at all? Well then it is time to get yourself a new bulb! Get the vibrant picture you deserve with this OEM projector bulb for Chinavasion's popular CVIS-E31 LCD projector. Replace that old bulb or just get a spare bulb now to give yourself the peace of mind that comes from knowing that you always have an extra bulb ready for action.